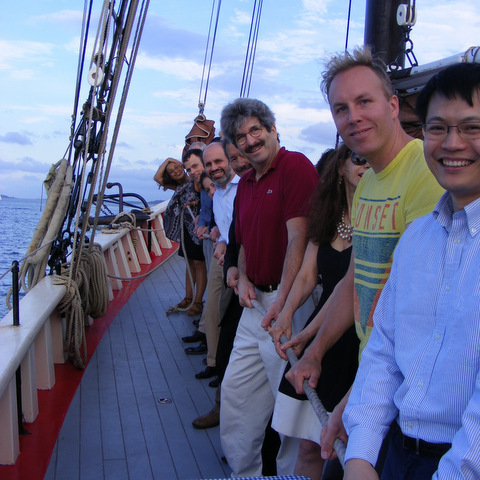 This year’s Vallee Summer Meeting was devoted to the Vallee Scholars, the younger generation of basic biomedical researchers supported by the Bert L & N Kuggie Vallee Foundation. 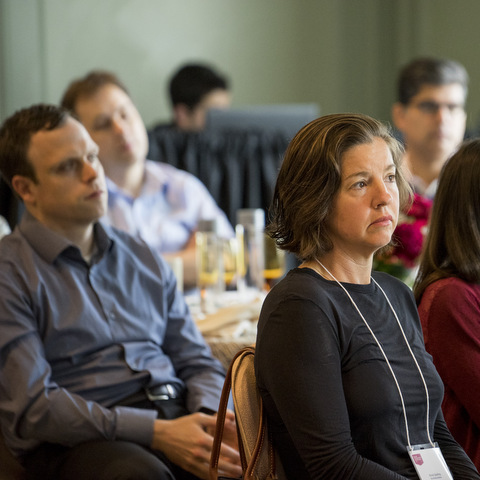 Seven of the 14 Vallee Scholars appointed to date spoke on June 23 at the Mandarin Oriental Hotel in Boston to an audience made up of their Vallee Scholar colleagues as well as a handful of Vallee Visiting Professors and local scientists. 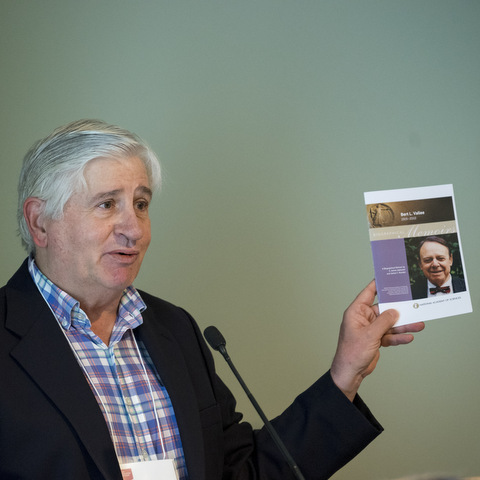 Foundation President Peter M Howley (Harvard Medical School) welcomed the delegates with a brief introduction to the Vallee Foundation and warmly thanked the keynote speaker, Stephen Elledge, Gregor Mendel Professor of Genetics at Brigham and Women’s Hospital and Harvard Medical School. Dr Elledge is an internationally renowned expert in cancer biology, the co-recipient of the 2015 Lasker Basic Medical Research Award, and the recipient of one of the 2017 Breathrough Prizes, among many other awards and recognitions. 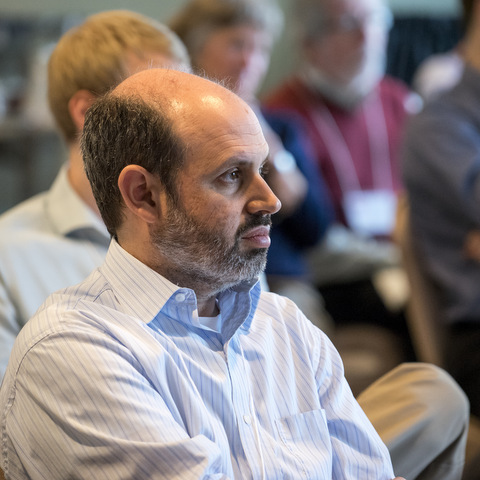 Dr Elledge’s keynote talk entitled Breaking Bad: How aneuploidy drives cancer described recent work from his laboratory about genomic instability in cancer and the identification of genes that both drive and inhibit malignant progression. Following the plenary lecture, Stephen Benkovic (Pennsylvania State University; VVP 2012; and chairman of the Vallee Scholar Selection Committee) introduced the morning’s Vallee Scholar speakers. Melissa Harrison (University of Wisconsin, VS 2016) talked about her work investigating the process required for the rapid and efficient reprogramming of the early embryonic genome to a pluripotent state. By studying Zelda, the major activator of transcription from the zygotic genome in the fruit fly Drosophila melanogaster, her group has identified specific mechanistic requirements for factors to activate the genome during the very earliest stages of development. 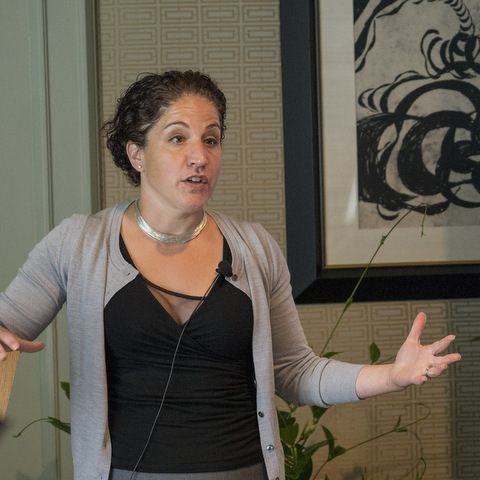 Furthermore, she discussed their data demonstrating how the unique properties of Zelda have been co-opted to function in maintaining neural stem cell fates later in development. 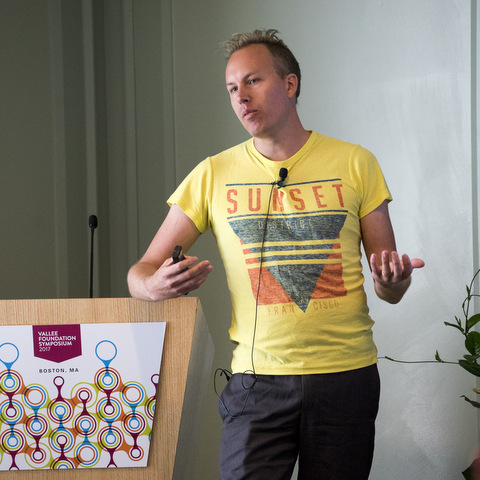 Rickard Sandberg (Karolinska Institutet; VS 2015) explored how Single-cell gene expression analyses reveal principles of allelic transcription in mammalian cells. 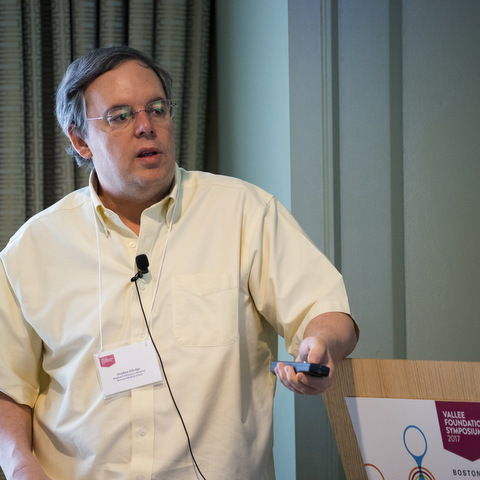 He described the improved single-cell RNA sequencing technologies he is using can aid in better understanding how variations in gene expression manifest and impact development. Martin Jinek (University of Zurich; VS 2015) presented his work on CRISPR-Cas nucleases, which have recently emerged as powerful tools for genome editing in cells and organisms. The Jinek laboratory investigates these genome editor nucleases at the atomic level using structural biology and has revealed their mechanisms of DNA binding and cleavage. 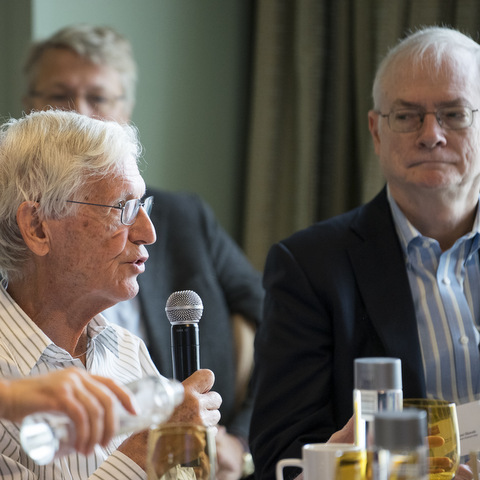 The afternoon session was chaired by Vallee Foundation Vice President Gordon Hammes (Duke University; VVP 1999). The innate immune system protects our cells from pathogens and our bodies from infections and cancers. One of the key responses of the innate immune system to danger involves cleavage of a cell's own RNA. In response to the question why does our own RNA find itself under attack at the time of a cell-wide crisis, Alexei Korennykh (Princeton University; VS 2016) used structural biology to obtain atomic-resolution pictures of the human receptors responsible for this genetically pre-programmed RNA cleavage, and by using high-throughput DNA sequencing and cell biology he defined how these receptors alter gene expression to protect cells from harm. Fabiana Perocchi (University of Munich; VS 2015) then turned our attention to mitochondrial calcium signaling. Strategies to modulate calcium uptake in mitochondria are of great biomedical interest and could have broad therapeutical applications. Nevertheless, pharmacological agents that directly target the main mitochondrial calcium channel, MCU, are not yet available. The Perocchi lab has developed a high-throughput drug discovery approach that selects for human MCU-specific small-molecule modulators in primary drug screens. They identify mitoxantrone among 600 clinically approved drugs to be a selective and direct inhibitor of the MCU channel. Yiyang Gong (Duke University, VS 2016) was the penultimate speaker. He has developed fast fluorescent protein voltage sensors to directly image action potential from individual neurons. The Gong Laboratory is exploring the application of this imaging technology in live zebrafish. Antibody fragments are powerful tools in every area of biomedical research, but methods for developing these reagents rely heavily on slow, costly, and often-unreliable animal immunization methods. In the last talk of the day, Andrew Kruse (Harvard Medical School; VS 2016) presented a new platform for antibody fragment development, which is particularly useful for studying membrane receptors. His group is now distributing this platform to any interested academic group to help advance their own research in areas ranging from structural biology to pharmacology. 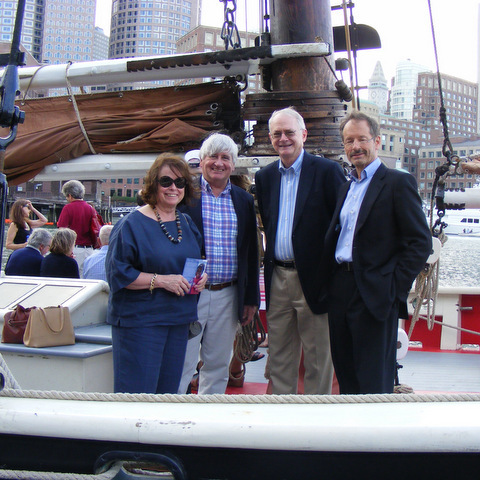 The lively questions and answers following each presentation spilled over to the evening social event aboard a 90-year old schooner in Boston harbor. 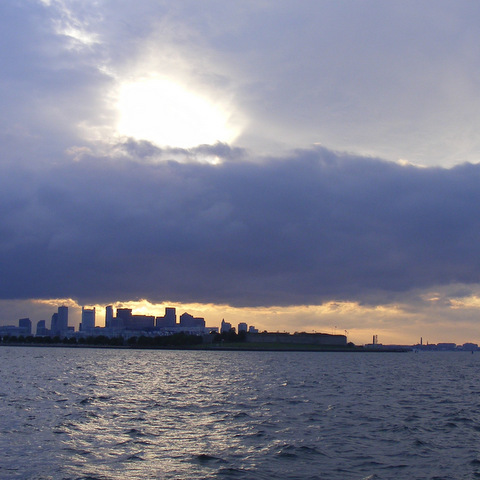 Beneath the Roseway’s billowing red sails, which had been hauled aloft by the crew ably assisted by willing Vallee deckhands, the conversation encompassed CRISPR and Zelda, the lights of Boston harbor, alleles and zebrafish, and whatever might be out of sight both in the lab and beneath the waves.